Here Are the Steps on How Install Apache Cassandra on Ubuntu Single Cloud Server Instance. 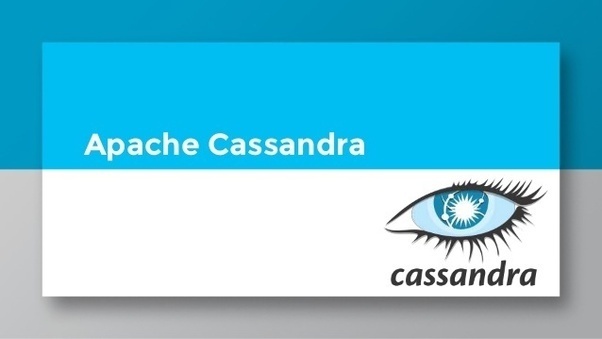 In this guide, we are helping you to go through installing Apache Cassandra, Apache Cassandra on a Ubuntu 16.04 LTS server instance. Commands for Ubuntu 18.04 LTS will be similar. You need a server instance with at least 4GB of memory. Insufficient memory will cause Apache Cassandra to exit. We will install Java on Ubuntu 16.04, then install Apache Cassandra and test Apache Cassandra installation. You have two options for Java. The cqlsh is the command-line tool written in Python for executing the Cassandra Query Language (CQL) command. ;; line in the CSV file contains column names. ;; is enabled, just type "cqlsh" to start Cassandra. We guess, you have successfully installed Apache Cassandra. You understood that guides by many websites are weak at point of security even for testing purpose. Cassandra is like MySQL. Most of the DBMS are like MySQL. They needs to be tweaked, secured. This Article Has Been Shared 7438 Times! Here is Basic Commends Showing How To Process Healthcare Data in Hadoop, Pig Using IBM Demo Cloud. Unlike server log, healthcare data lacks universal format. Apache Tika is a Content Analysis Framework Which Can Be Configure With Web Software Like WordPress For Metadata Extraction of PDF, doc. Here is How to Install Apache Tika on Ubuntu Server. What is GPU Computing OR General Purpose Computing on GPU? What is GPU Computing OR General Purpose Computing on GPU? GPU is designed for 3D graphics computations but we can use the power in scientific fields. Cite this article as: Abhishek Ghosh, "How Install Apache Cassandra on Ubuntu (Single Cloud Server Instance)," in The Customize Windows, July 27, 2018, April 23, 2019, https://thecustomizewindows.com/2018/07/how-install-apache-cassandra-on-ubuntu-single-cloud-server-instance/.